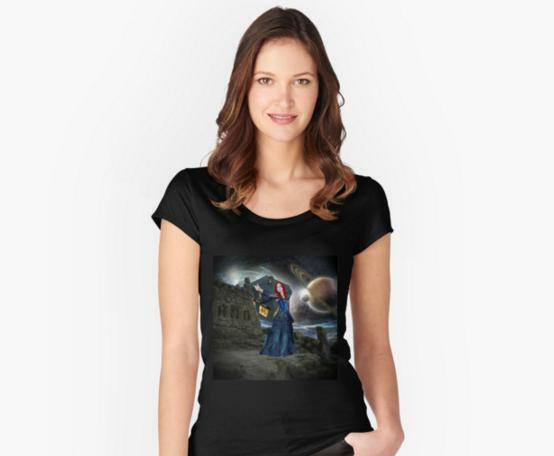 Above T Shirt is from the Tardis Chasers Collection. 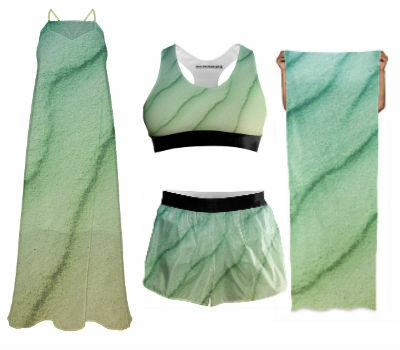 Find skirts, dresses and more. 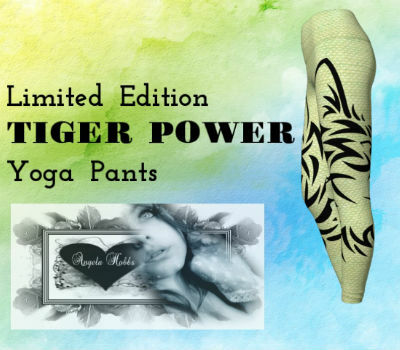 Limited Edition Yoga pant for the Tiger Diva. 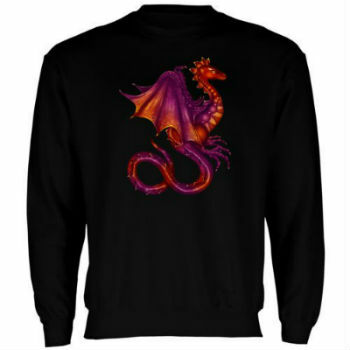 Find designs here you won't find at my other shops. New collections are added frequently. VIDA connects artists with craftspeople and manufacturers to source and design products. 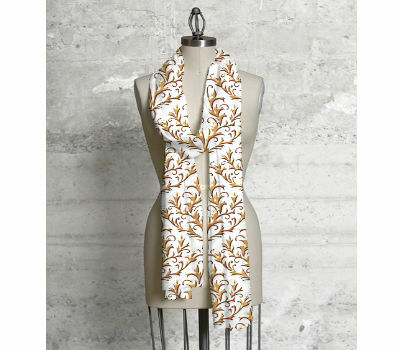 Every purchase of my designs helps to provide literacy programs to our makers. They learn to read, write, and do basic math and build a better life for generations to come. pants, carry all bags and more. Based in the UK, and will ship anywhere.